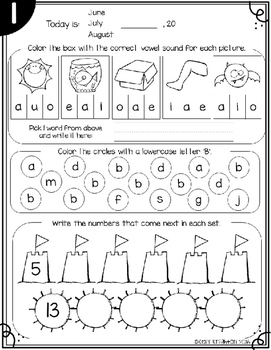 Summer review for your kindergartners headed to first grade! 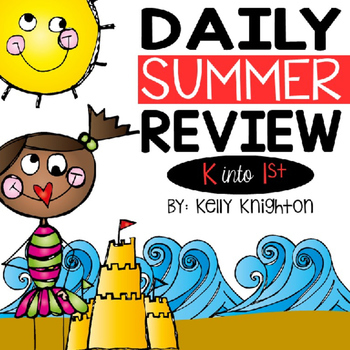 This daily review is chock full of ELA and Math standards that spiral throughout the summer so your kiddos keep all their skills fresh and are ready for first grade in the fall! 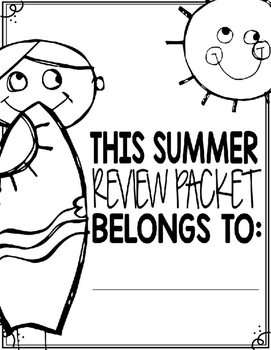 This NO-PREP packet includes materials to make booklets for 40 days worth of review! Simply print (double sided to save paper! 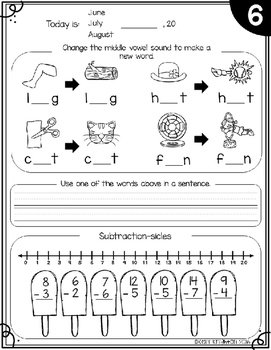 ), staple, and wish your student's a wonderful summer!